DM Orthotics is a world leading creator of medical rehabilitation and sports performance products. 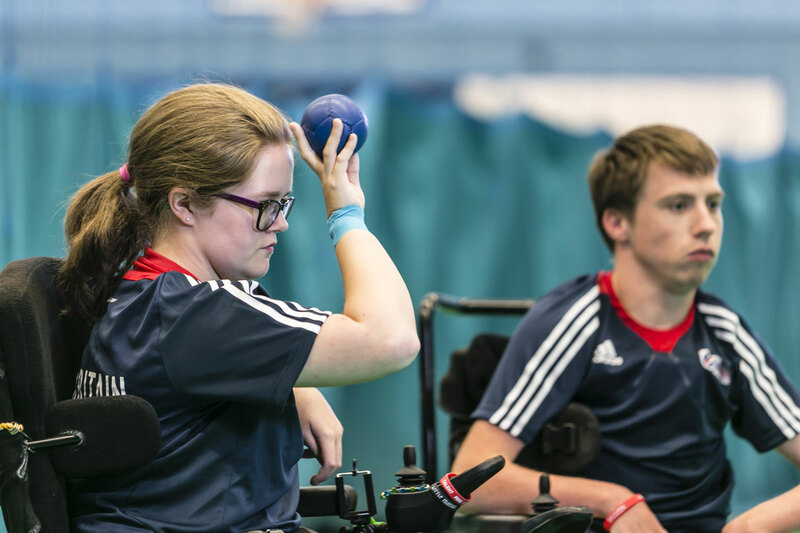 We provide elastomeric fabric, dynamic movement orthoses to over 25 countries, helping to improve the lives of people who face a range of physical challenges. We are dedicated to the research, development and evolution of our products, with the aim to constantly improve the lives of the people who use them. Everything we create undergoes the highest levels of clinical and scientific testing to ensure that it works at an optimal level for our customers. Our design and production process incorporates state-of-the-art technology with traditional tailoring. 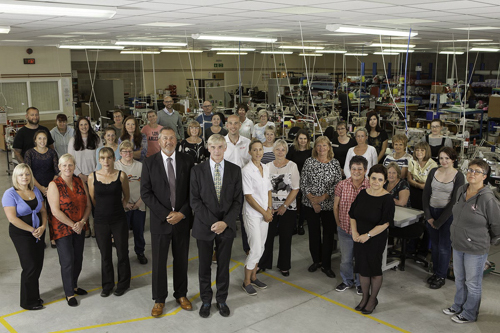 We take the most successful elements from new technology and traditional tailoring to produce individually custom-made dynamic movement orthoses that are unmatched in their function and quality. We work towards a single goal – to improve function and encourage independence for the user.